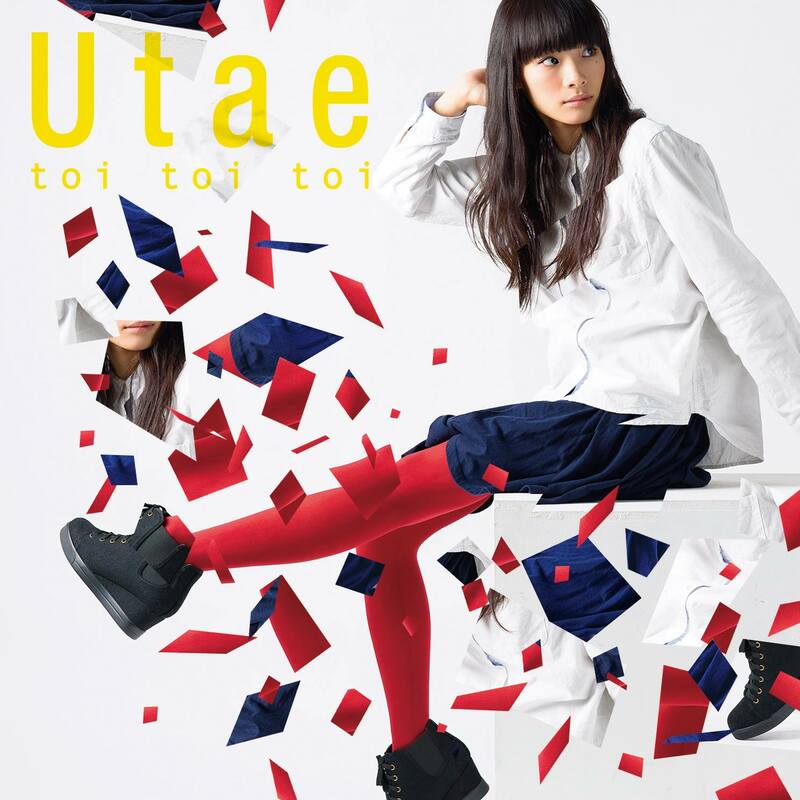 Debut EP from Utae, whose many hats include composer, model, and radio personality. 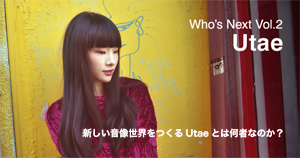 Since appearing as a guest vocalist for UN.a, her uniquely “translucent”-style of singing has won her much acclaim. Drawing on various motifs from dream pop, post rock and electronica, this first work showcases her very real and yet somehow dreamlike vocals dispersed over the “fiction” of electronica and various musical instruments played almost entirely by Utae herself. 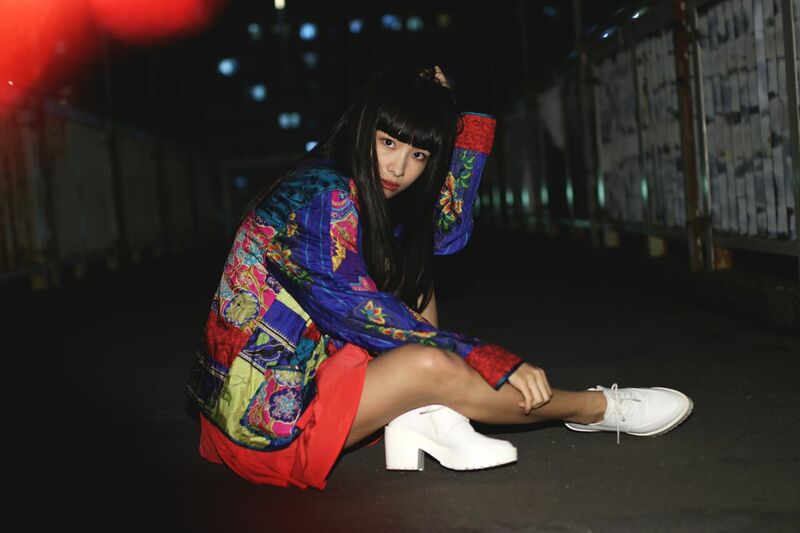 From the stunning “Dystopia” featuring Oyasumi Hologram’s Hachigatsu-chan right through to the final track “Check,” the comfort of the familiar at once grows and disappears with each moment as the various scenes and sentiments of her story slowly unfold.